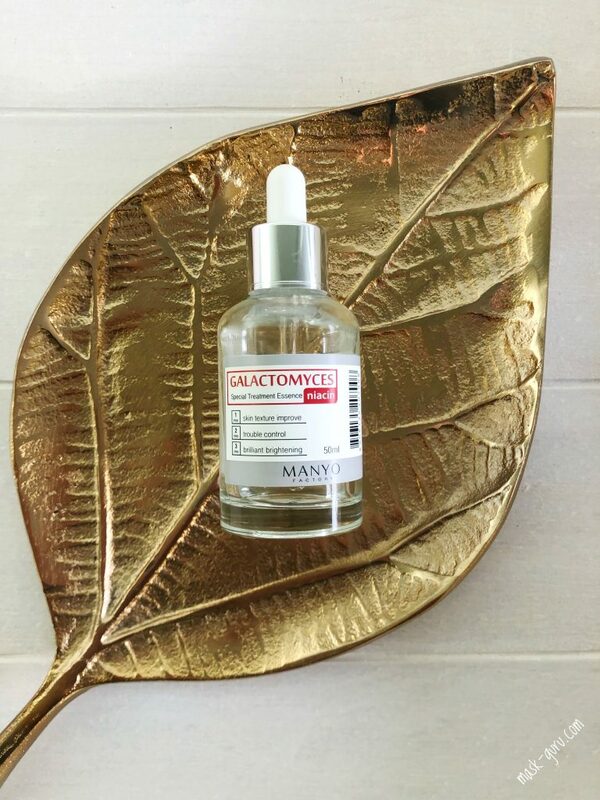 MANYO FACTORY Galactomyces Niacin Special Treatment Essence is a great moisturizing ampoule that battles my pigmentation spots. The key with this one is to use it on a daily basis. It won’t fail you! Helps hasten the fading of post-breakout marks, and minimizes the appearance of skin discolorations and wrinkles. The actual application directions from MANYO FACTORY are very long. In order to save some space on the internet follow this link to the full description of the manufacturer. 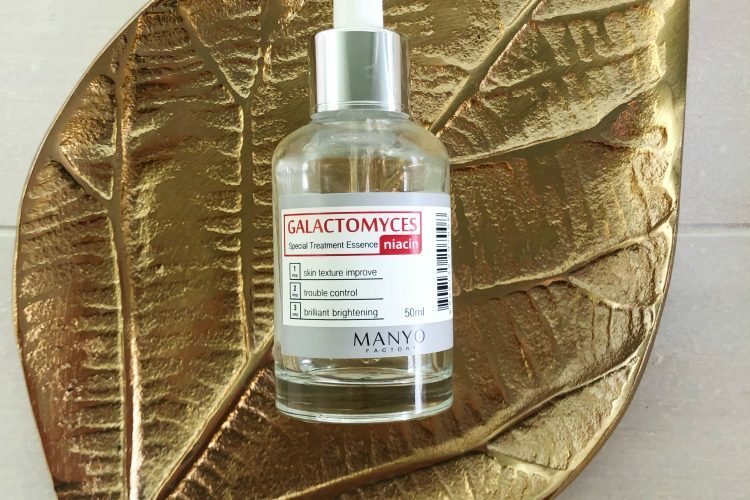 MANYO FACTORY Galactomyces Niacin Special Treatment Essence is a wonderful thing for those who suffer from severe pigmentation spots as it is very effective at suppressing melanin overproduction. Simple packaging, clean ingredient list, good brightening results on my oily skin, what else to wish for? Let’s start with some minor not so good points about this products. I personally do not like the packaging of it. The transparent glass bottle and the sticker look very generic and unattractive. It almost looks like some kind of medicine. I do prefer the packaging of their Ultra Moist Spa Ampoule. The product itself has an extremely runny consistency. 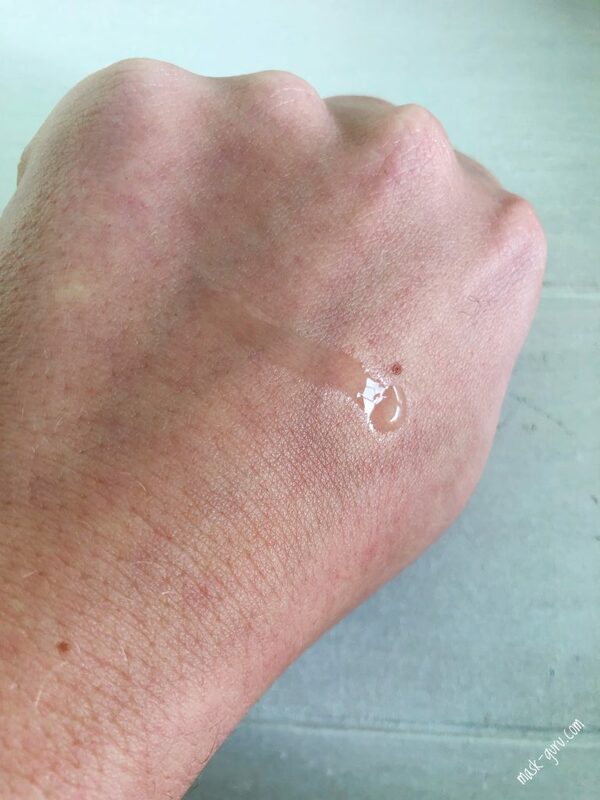 It feels and acts on the skin almost like a light oil. there is no scent to the essence and it is transparent. In time it may oxidize and obtain more brown’ish hue. That happens mostly due to the relatively short shelf-life. The entire time you can use the essence is within a year from the manufacturing date and once you open the bottle it drops to maximum of 6 months. My first bottle of this product has unfortunately changed color after 3 months once it was standing on my night stand throughout the summer. It is wise to store all the ampoules in the dark. In that way it will not oxidize or deteriorate faster than promoted by the manufacturer. No wI only store it in the dark. Now to the positives. The best part of it is the skin brightening effects. Thanks to the niacinamide in the ingredients it acts relatively fast on the skin. 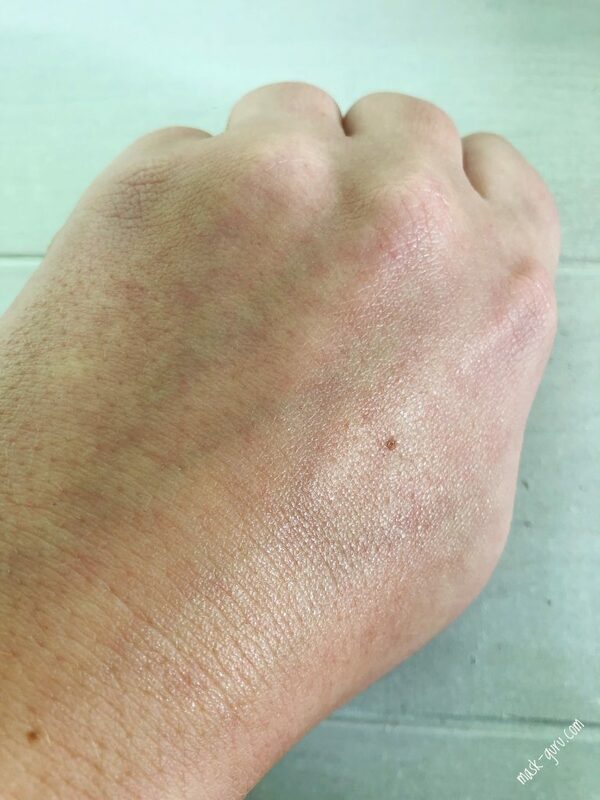 I pulled a little experiment last summer where I used it 3 x day for 2 weeks straight to see what happens to my skin with such intensive exposure. As my skin is flaring with freckles and hyperpigmentation spots through ought the summer, there could not be better time for it. 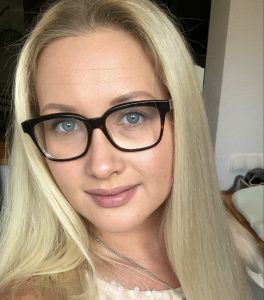 In 2 weeks time my skin was almost entirely spots free and only some of the most stubborn freckles remained. I did proceed using it for the entire summer in my PM care and results were more than amazing. I did try other niacinamide formulas from different brands and they do work great too but the results that I could achieve with the MF product was very intense and in a very short period of time. Due to the almost oily consistency of the Galactomyces Niacin Special Treatment Essence it is not my best buddy for in the AM use. I do prefer it in PM routine right before applying a sheet or a hydrogel mask. In long term use I end up getting well hydrated and firmer skin. My pores are naturally large in their size but I do notice that they tend to flatten out when I use the essence on a daily basis. I do think it is a good moisturizing option for all skin types, figuring out the right quantity for your skin is something. you have to experiment with yourself. 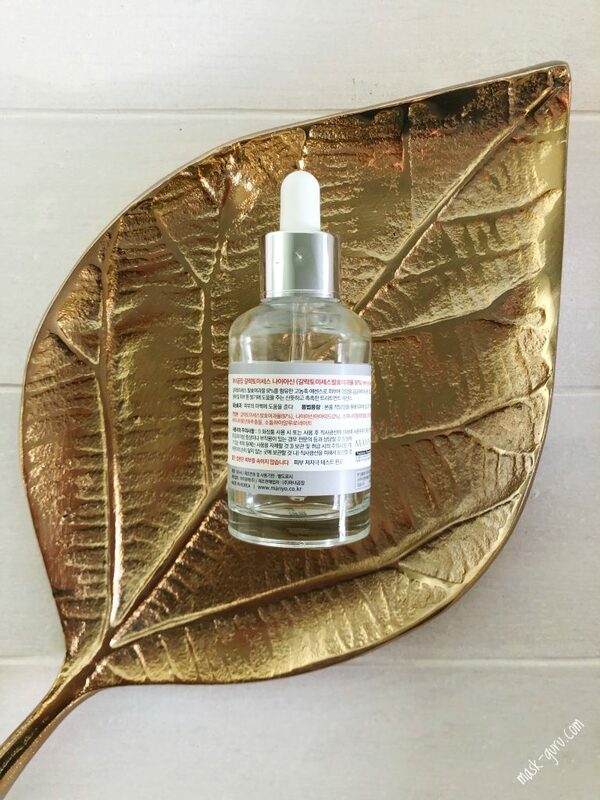 If you have very oily skin use only 2-3 drops at a time in AM routine and a full dropper in PM skin care.